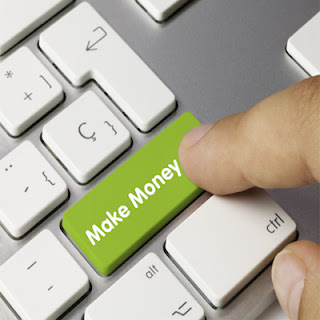 The sole purpose of this website is to guide people who want to earn money by writing. Posts on this website will guide those who seek ways to make money by blogging. 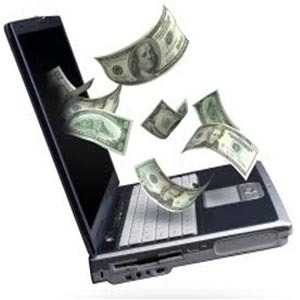 In short, this website will help people understand how they can use their own websites to blog for cash. 1. Upwork: Upwork is simply the best website for freelance writers. Writers need to have a strong profile to get their accounts approved on Upwork. Moreover, writers need to pass some tests on Upwork to ensure they get the job that they are after. Submitting proposals on Upwork help writers to win a job. A few of the payment methods for freelance writers on Upwork are: Local Bank Transfer and Payoneer. 2. Guru: Guru is another great website for freelance writers. 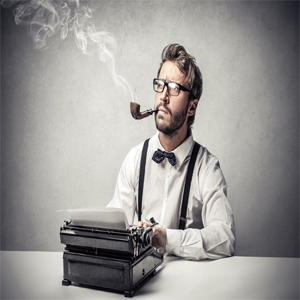 Writers need to have a great profile if they really want to get attention of the employers on Guru. Writers can also take tests on Guru to test their writing skills; however, they have to deposit some amount of money to Guru for taking tests. Writers should apply on Guru by carefully reading the job description. A few of the payment methods for freelance writers on Guru are: Local Bank Transfer and Wire Transfer. 3. Freelancer: Freelancer is a good website for freelance writers. Writers first need to build a profile on this platform, before applying for pieces of work online. Just like Guru, writers can take tests on Freelancer by depositing some amount of money to Freelancer to get more chances of winning a job. 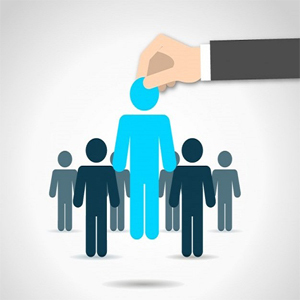 Smart bidding can help freelance writers to successfully win a job on Freelancer. 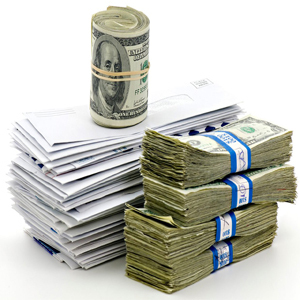 A few of the payment methods for freelance writers on Freelancer are: PayPal and Skrill. 4. Fiverr: Fiverr claims itself as the world’s largest marketplace for digital services. Writers can join Fiverr for free. If you are a creative writer, then Fiverr is a platform for you. Writers can withdraw 80% of the fees that they charge to clients after completing the job; 20% of the fees go to Fiverr just like Upwork. A few of the payment methods for freelance writers on Fiverr are: Credit/Debit Card and PayPal. 5. PeoplePerHour: PeoplePerHour is a very simple and great website for writers. Writers can browse hourlies and fixed price offers on PeoplePerHour to find a job meeting their requirements. Writers must submit a strong proposal to make sure that they win jobs on this platform. Writers will need to pay some money to utilize full features of PeoplePerHour. A few of the payment methods for freelance writers on PeoplePerHour are: PayPal and Skrill. 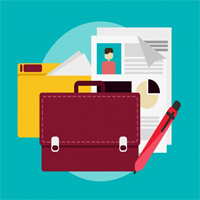 Have you decided to work as a freelance writer right from today? Posted by Ibrahim Saleem at 9:45 AM Write a comment. 1. You Should Write for Popular Blogs and Magazines: Popular blogs, magazine, and journals need quality content—many of them are willing to pay writers. 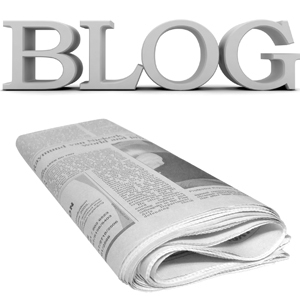 Guest blogging is one way through which writers can earn money. Many consumer magazines are going strong, and they pay writer for feature articles. 2. You Must Write for Content-Hungry Business: In the last five years, content marketing has taken a boost. 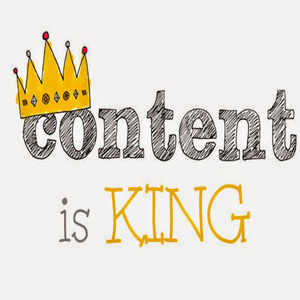 As a result, more and more businesses are getting into the world of content. 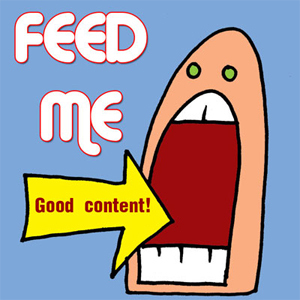 Content-hungry businesses need articles, white papers, and case studies, thus smart writers write for such businesses and earn money. 3. You Can Become a Best-Selling Kindle Author: Writing a best-selling book was a distant dream for most authors a decade ago. 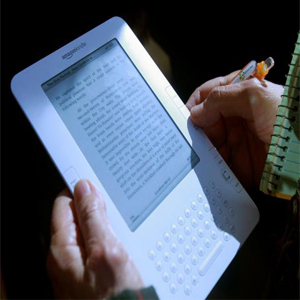 Thanks to Amazon (electronic ecommerce and cloud computing company) and Kindle (series of e-readers), the self-published book market has become titanic, and making your living from writing books is now very much achievable. 4. You May Portray yourself as a Conversation-Focused Copywriter: Copywriting is a writing designed to make readers take a specific action. Sales letters, video scripts, and product descriptions—all of these are written by copywriters. Copywriters can earn a living as a writer by writing sales letters, video scripts, and product descriptions. 5. You Should Build a Niche Blog and Promote Third Party Products: Building a niche blog is tough, but it is not impossible. You should start promoting affiliate products on your blog to earn money as a writer. You may get high commission by promoting some affiliate products. Make sure you promote the right products (that will help you earn money easily). Will you start earning money as a writer from now? Posted by Ibrahim Saleem at 7:13 AM Write a comment. Cooking Detective (CD) is a culinary, recipe, and nourishment blog that publishes educational articles, valuable tips, how to guides, expert interviews, and product reviews dedicated to cooking, cooking courses, cooking products, healthy recipes, nutrition tips, entertaining menus, and fitness guides. Article written for CD has to be original, useful, easy to understand, and of high quality. The site pay writers $120-$160 for ultimate guide, and $75 for articles that are greater than 2000 words. CD pay writers using PayPal and Skrill. 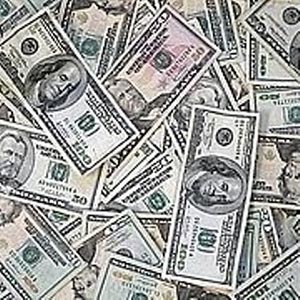 Funds for Writers is an online resource for writers. The site, Funds for Writers focuses on markets, competitions, awards, grants, publishers, agents, and jobs. The site requires articles on ideas on breaking into a specific market, pointers on winning contests, unique ways to develop an income, profitable business practices, seasonal material, grant success, non-profit partnerships, unique markets, unusual writing ideas, and a dash of humour. Funds for Writers pay $50 to writers for 500 to 600 words article and $15 for reprints. The site pays writer through PayPal. The Dollar Stretcher (TDS) is all about time and money. TDS has been showing thousands of readers how to get the most for their dollars and their time since 1996. TDS requires in-depth articles with practical ideas that people can employ to help them increase their dollars. The site also accepts guest post where the authors do not want links back to their sites or books. TDS is interested in articles up to 800 words in length and pay $0.10 per a published word. 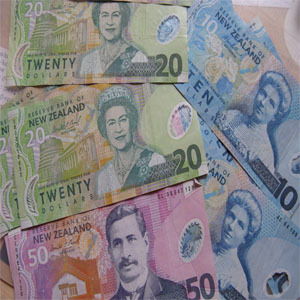 Payment is made approximately to authors two weeks afters acceptance of the content. The site pays authors either through PayPal or Cheque. Back to College, the news and educational resource for adult re-entry student pursuing professional development or an advanced degree addresses issues of importance to the older student including obtaining financial aid, on-campus and online education, finding the right program, graduate schools, and attaining academic excellence. 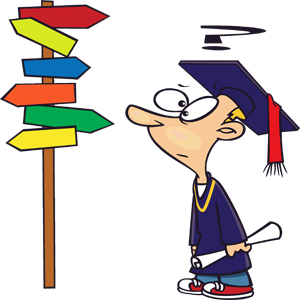 Back to College appreciates articles on career management and successful transition. The site takes 30 to 90 days to notify of an article acceptance. The sits pays $55+ for an original article of 1000 to 1500 words in length and $27.50 for reprints. The payment to the author is either made through PayPal or Cheque 30 days after the publication of an article or reprint. 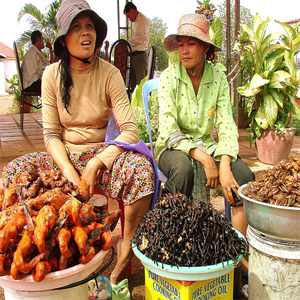 Cultures and Cuisines is a website about food and travel. The site value writers who can come up with informed, intelligent, and well-written narrative about the places; both literal and imaginary, where food and travel meet. The site welcomes write-ups by authors in first person and third person that can be of 800 to 3000 words in length. Rates are set at $200 per article by Cultures and Cuisines, and the site has multiple monetization streams in place for writers. If you know about more authentic websites that pay writers high income, then please do share the pieces of information. Posted by Ibrahim Saleem at 8:58 AM Write a comment. 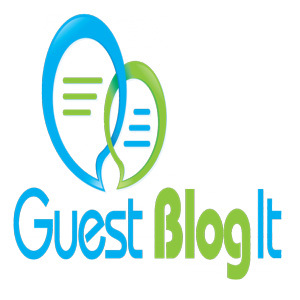 Who Hire Guest Bloggers To Write Guest Posts For Them? One of the great ways to make money as a writer is by writing guest posts for others online. There are numerous people on the internet who need talented writers to write guest posts for them. As a writer, one can make lots of money by finding the right people and doing the right work for them. People may need you to write guest posts for them for different reasons. Some people need to bring traffic to their websites, some want to become famous, some need guest posts for branding purpose, and some need guest posts for back links. These are people who need guest posts and pay happily to writers for their work. This is true that you can earn good amount of money per month by writing guest posts for people who need guest bloggers. As a writer, one should keep himself familiar with the ever-growing web. Need of writers also change with the ever-growing web—one thing that writer must keep in mind that content always remain at the centre of web. 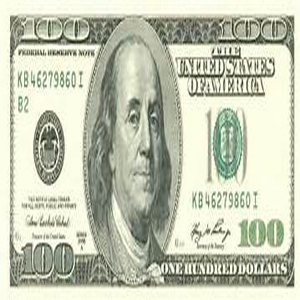 People on the web will be happy to pay writers good amount of money for high quality guest blog posts. 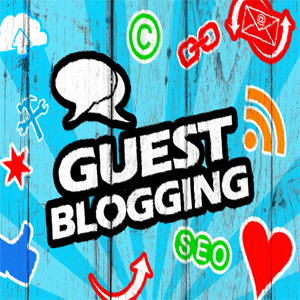 Top-notch guest blog posts also bring sufficient traffic to blog sites, and people impressed with their hired writers happily pay more to guest bloggers. 1. 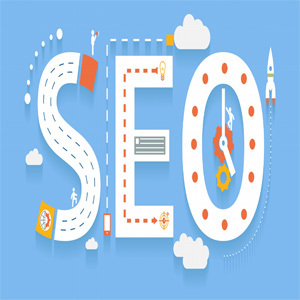 SEO Companies: SEO Companies have lots of clients, and they want to build high quality and long-lasting backlinks for their clients. SEO companies build the back links for their clients through guest blogging, hence they pay guest bloggers to write for them. 2. 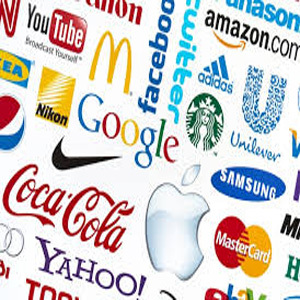 Big Brands: Big brands are companies with high budget and potential. 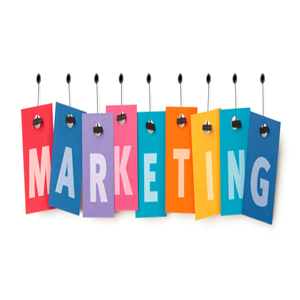 Usually, you have to get in touch with the market managers or SEO professionals of these companies to work for them. 3. 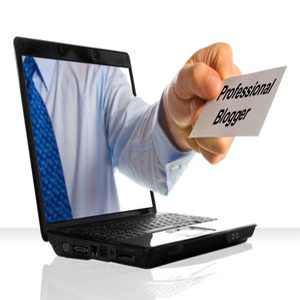 Professional Bloggers: Professional bloggers may also need guest bloggers. They need search engine traffic for their affiliate sales website; therefore, they hire guest bloggers to generate link to their websites to earn money. 4. Marketing Companies: Marketing companies also pay guest bloggers. 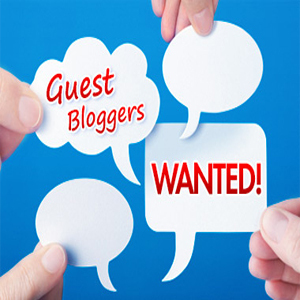 These companies help their clients and themselves to obtain good results, and they do it by hiring guest bloggers. Did you like this post? Let me know if you like this post. Posted by Ibrahim Saleem at 9:57 AM Write a comment. Cost Per Action is another way of blogging for cash. In CPA Advertising, you will get paid once the visitor complete an action required by an advertiser on your blog. 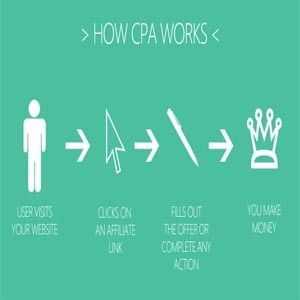 CPA advertising is also known as “Pay Per Performance” Advertising. Have you realized how much can you earn through blogging? Blogging for cash is fun, so you should never give up posting blogs on your site as blogs can help you make money online without spending a single dime or pence. When are you going to blog for cash? Posted by Ibrahim Saleem at 8:11 AM Write a comment. When and How to Make Money by Blogging? It is not a coincident that most popular blogs are the ones that receive more traffic than other blogs. In order to increase readership on your blog, you need to pick a topic that you love, and visitors to your blog are interested in it too. You should choose a general topic like “Health and Fitness” over a specific topic like “Body Building” to attract more people to your blog. How Will You Help People to Find Your Blog? 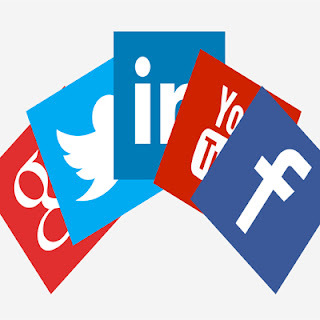 You should share your blog posts on social media sites like Facebook, Twitter, and LinkedIn to help people find your blog. You should also post relevant comments on other blog sites with the back link to your blog site to help more people find your blog. 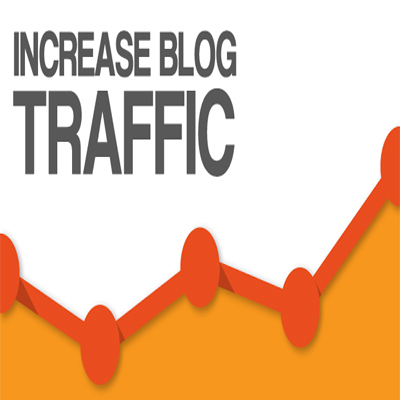 You should post regularly to keep traffic coming to your site relentlessly. When and How to Start Blogging for Money? 1. Sign up for Google AdSense and make money by placing relevant Google ads on your website. 2. 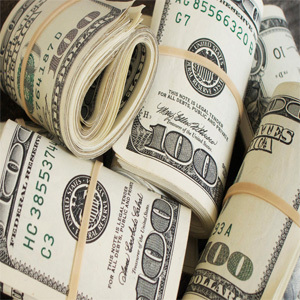 Partner with any affiliate business program and promote its product or service through a link to get paid. 3. Sell something that you have created like eBook on your blog site to earn money for it. When are you going to monetize your blog? Posted by Ibrahim Saleem at 8:15 AM Write a comment. 1. You can increase your awareness on the internet to blog for money using search engine optimization (SEO) techniques. If enough traffic come to your blog, then it will attract sponsors who would like to do business with you. 2. If enough traffic come to your blog, then you can promote and sell your own products to your target audience. 3. You can join an affiliate network and get ads of an affiliate displayed on your blog. When your target audience will click on those ads, then you will get paid for it. 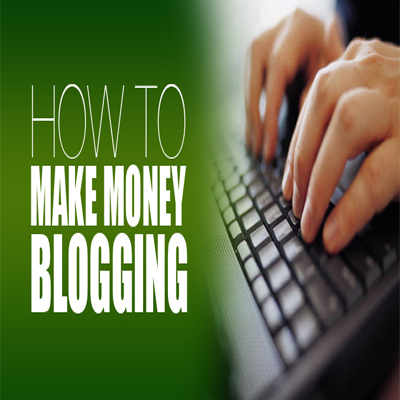 Setting up a blog is easy, but it is not easy to earn profit through it. You need to put efforts to drive traffic to your blog and earn profit through it. You should never forget that existence of your blog on the internet is meaningless unless enough traffic come to your blog. Are you earning enough money through your blog? Posted by Ibrahim Saleem at 9:22 AM Write a comment. What Should You Make to Become a Successful Home Based Content Writer?